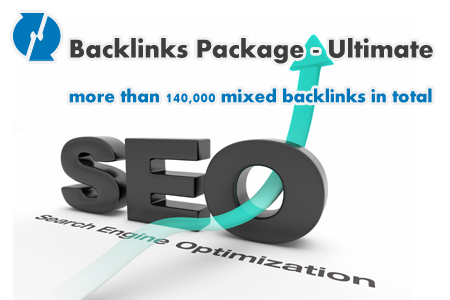 Ultimate package includes all of our premium backlinks services. 7,500 High Page Rank Dofollow backlinks. 4,000 PR 5-8 social backlinks. 5,000 high page rankwiki backlinks.